A “passive house” (energy-efficient) complex in Vancouver, built using modular construction. Courtesy Modular Building Institute. 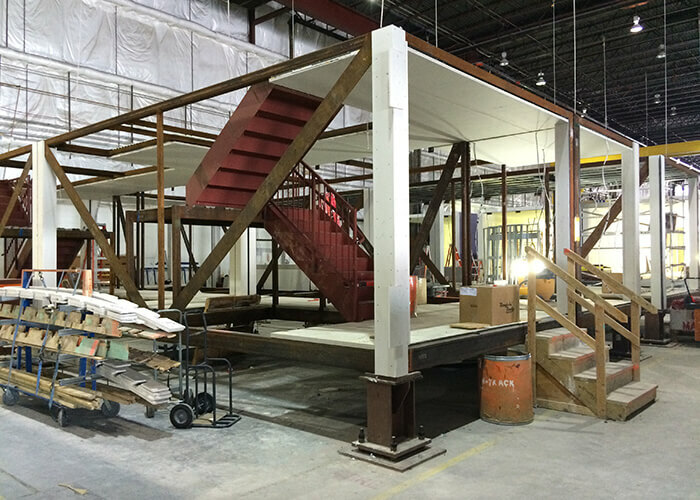 “Modular” isn’t a construction product; it’s a construction process. 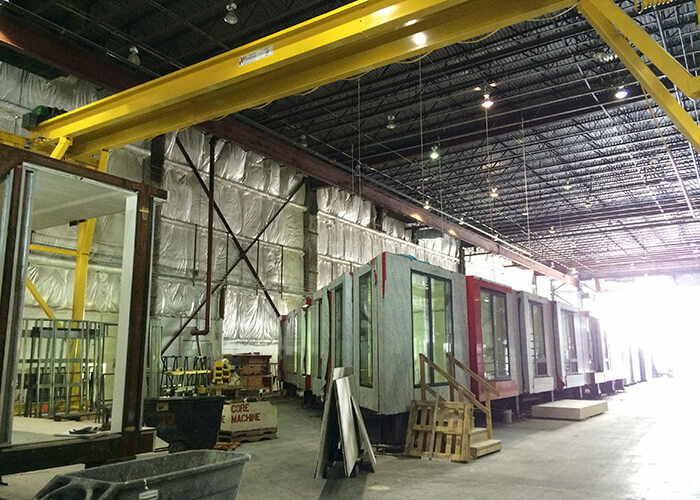 This is according to Tom Hardiman, executive director of the Modular Building Institute (MBI), whose members include more than 350 companies involved in the manufacturing and distribution of modular buildings, including multifamily homes. But why modular, and why now? One pressing reason is the housing-affordability crisis. Across the United States, “Housing prices for both homeowners and renters are going up at exponential rates compared to wages,” says Carol Galante, I. Donald Terner Distinguished Professor in Affordable Housing and Urban Policy at UC Berkeley’s Terner Center for Housing Innovation, where she also is faculty director. The gap between wages and rents for low-income families has created a housing hardship of epic proportions, Galante says. A 2017 analysis by the National Low Income Housing Coalition (NLIHC) reported that the US has a shortage of 7.2 million rental homes for extremely low-income households. This means that 71 percent of those households are forced to spend more than half of their income on housing; federal guidelines recommend spending no more than 30 percent. “To make ends meet, severely cost-burdened renters make significant sacrifices on other basic necessities,” including food, transportation, child care, and health care, NLIHC reports. The Factory_OS team. Courtesy Factory_OS. Galante attributes rising rents to a “perfect storm” of conditions, including the subprime-mortgage crisis, which continues to flood the market with renters; the urban influx of educated millennial workers, whose high earnings relative to low-income families have driven rents upward; and high construction costs, which are swelling as materials become more expensive and land and labor more scarce. 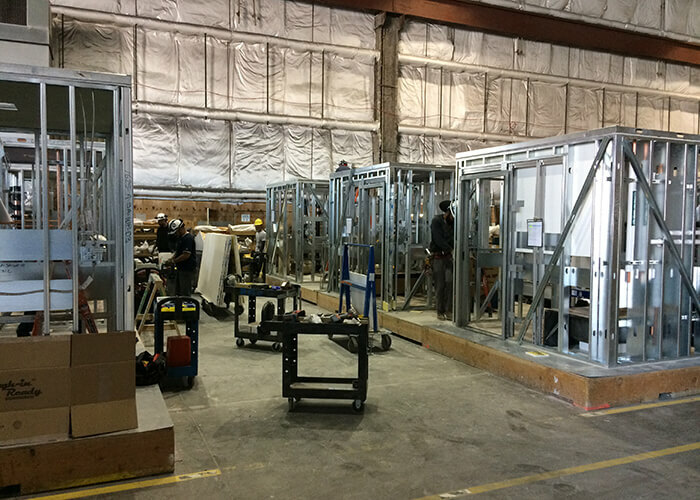 Although such a complex problem demands numerous solutions, modular construction looks promising, barreling toward a tipping point with a new generation of startups bringing a manufacturing mindset to multifamily construction. LEGO bricks and automobiles are common analogies for modular construction. Like toy structures made with the former, buildings can be configured in virtually any manner; like the latter, the pieces that constitute the structures are prefabricated on an assembly line in a factory. Brooklyn’s future mixed-use affordable housing development is the first project the city required to be built using modular construction. Courtesy FullStack Modular. Finally, there are labor advantages. “Contractors can’t find skilled labor anymore—especially in urban areas,” Hardiman says. 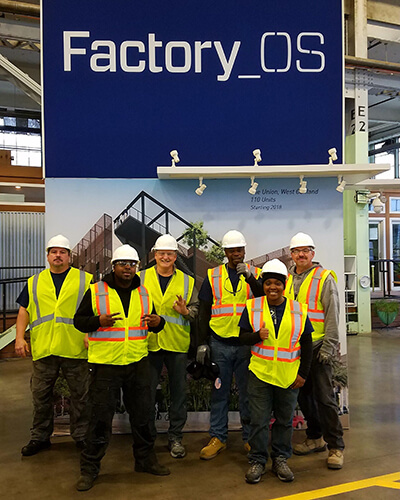 Many construction workers left the industry during the Great Recession and never returned; those who stayed are aging rapidly and aren’t being replaced, as younger workers are averse to the physical and logistical demands of traditional construction. The things that make modular building attractive to developers also make it an ideal solution for affordable housing. The speed at which structures can be erected, for instance, means modular buildings can increase housing supply quickly, which has a moderating effect on rents. “We’re already seeing this in San Francisco, where rents are plateauing at the upper end of the market thanks to some new buildings that have come online in the past year,” Galante says. Modular construction progresses on a mixed-use residential complex. Courtesy FullStack Modular. 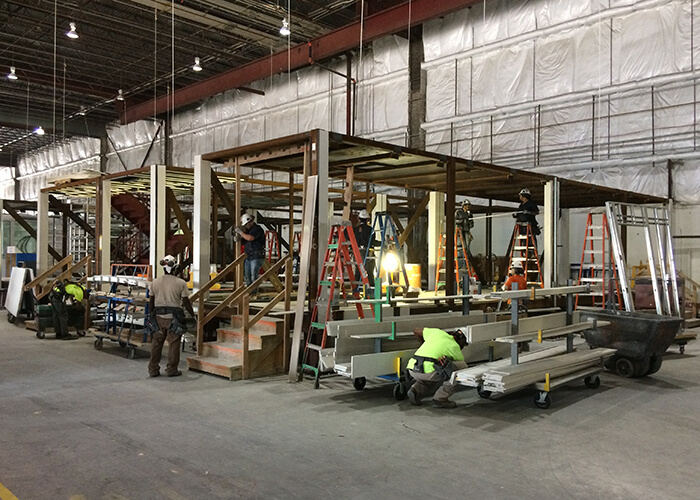 Learn what’s driving the construction industry’s adoption of prefabrication. At the low end of the market, meanwhile, increased efficiencies can help public-housing authorities build more homes with fewer dollars. For that reason, many cities are bullish on modular’s prospects. Among them are crowded, high-demand locales such as New York and Seattle. In New York, the city’s Department of Housing Preservation and Development (HPD) launched a modular-construction pilot program in spring 2018. It subsequently released a competitive request for proposal (RFP) for the design, construction, and management of a mixed-income and mixed-use affordable-housing development in Brooklyn, marking the first time in history that the city has required modular construction for a public-housing project. 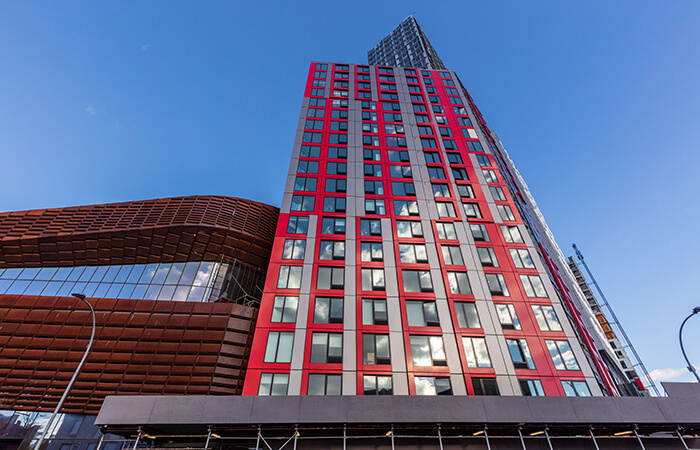 “New York deserves a tremendous amount of kudos because they have leaned in and said that they believe in modular as a solution to the affordable-housing crisis,” Krulak says. 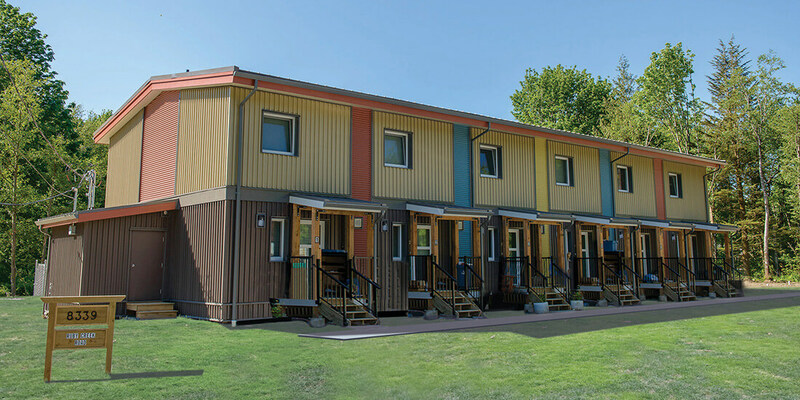 In Seattle, the King County Department of Community and Human Services (DCHS) likewise launched a modular pilot, comprising three separate affordable-housing projects. The first, a partnership with the city of Shoreline, Washington, will comprise 80 to 100 housing units that will be constructed off-site and craned onto a concrete podium built on-site. King County’s modular homeless shelter in Seattle will feature nine dorms and community facilities distributed around a central courtyard. Courtesy King County. The second will consist of 20 single-room occupancy (SRO) “micro-dwellings” that will be stackable and portable, occupying small parcels of land on which traditional housing projects would not fit. Each unit will cost an estimated $150,000 compared to $350,000 for a typical unit in King County. 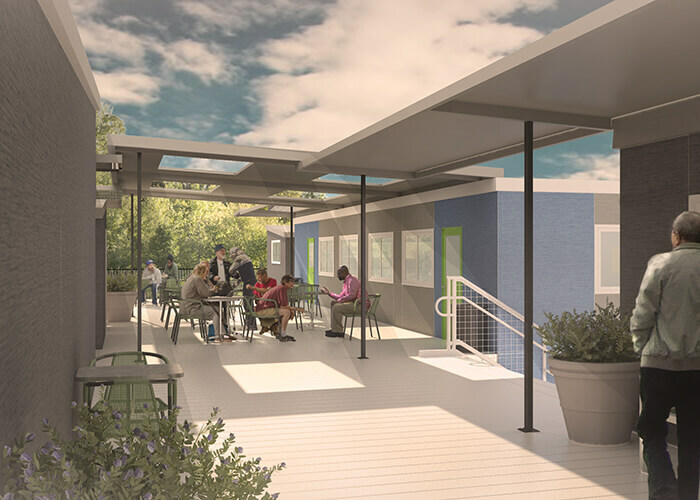 The final project will be a campus-like homeless shelter in Seattle, featuring 72 beds across nine dorms, distributed around a central courtyard along with hygiene facilities, laundry, a kitchen, and case-management offices.